In early September 1942, I prepared to enter the first grade at Church Street Elementary School. My mother made new shirts and bought me a pair of new denim overalls. Getting ready for school also required a lunch box, a raincoat, and a new pair of shoes. Mother took me to the Buster Brown Shoe Store in downtown Atlanta for new shoes. She selected a pair of brown leather high top, lace-up, Brogans with rubber soles and heels. They were miniature versions of the shoes all of the men in my family had worn working in the cotton fields. I was proud of those shoes. One new pair of shoes per year was the limit in my non-wealthy family. None of us children wore shoes in the summer. I remember the first day it rained after getting those new shoes. Some of the kids had been teasing me, saying I was wearing “farm-worker” shoes to school. Most of them wore high-top Keds sneakers. I wanted to prove to my friends once and for all that my Brogans were better than their sneakers. I knew I could prove my argument: sneakers would leak but my Brogans were water-proof. 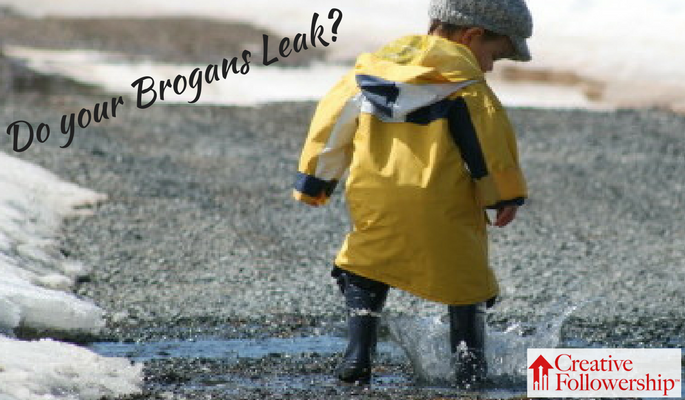 The first rainy day gave me the opportunity I was looking for to conduct a test that would prove my Brogans were leak-proof. During the half-mile walk home from school, I stepped in every water puddle I found along the way. 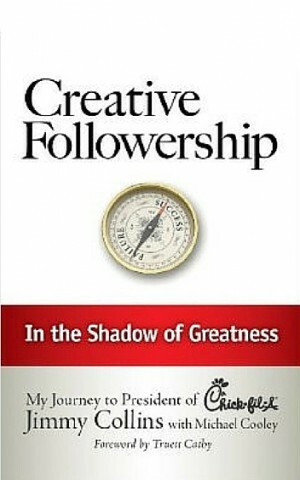 Even though I did not know it at the time, that day I invented a Principle of Creative Followership – Never Assume What You Can Verify. I wanted to be certain my shoes did not leak. They did not. To say that my mother was not interested in me inventing Principles of Creative Followership would be a gross understatement. Nothing makes you look as foolish, careless, and unprepared as advocating a position or action you could have verified—but chose not to—and it turns out you were dead wrong. If you can verify something, do it. There are many situations where information is vague or nonexistent and can’t be verified; therefore, always verify when verification is possible. The practice of this principle will enhance your career and protect your reputation. 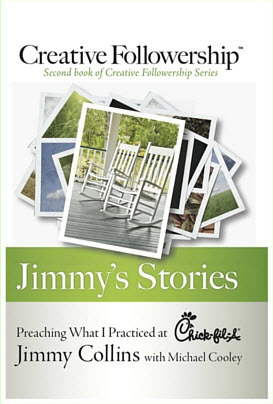 Love your story and it made me think of another term I recently heard . “Availability Bias” acting or making a decision based only on the information you have been given and refusing to go look for the more important information you don’t have. Having all the facts ! Even though we never have ALL of the facts, if is not wise for us charge ahead when additional time and easily accessible information are available. The first step of decision-making should always be to determine if a decision is necessary. I can recall decisions that were not necessary; how about you?